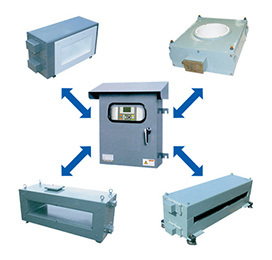 Intristically safe explosion proof metal detection systems is designed for installations where products inspecion is carried outin hazardou locations. Implementation of latest metal detection technology resulted in doubling metal detection sensitivity of the system. Easy to implement into existing production lines using varity of seach coils available.